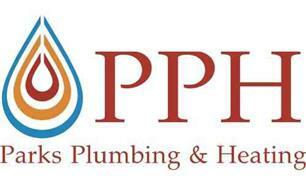 Parks Plumbing and Heating Limited - Central Heating Engineer, Plumber based in Poole, Dorset. Parks Plumbing & Heating is a newly formed plumbing & heating company, locally trained as an apprentice and gas safe registered. As a sole trader is committed to provide a friendly, quality service with excellent workmanship. All aspects of domestic plumbing, heating and gas work, from maintenance to installation. Including new build and refurbishment.